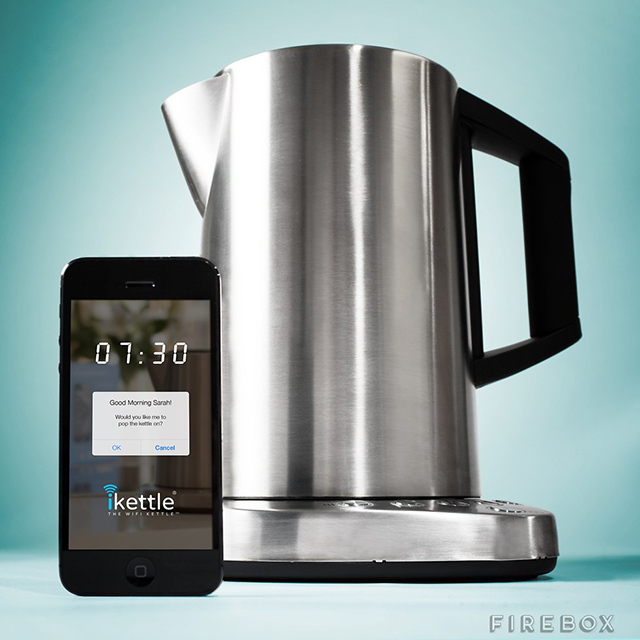 The iKettle is the “world’s first” Wi-Fi kettle that allows you to remotely boil water via your smartphone. It has a one-touch setup for easy use, even when just waking up. 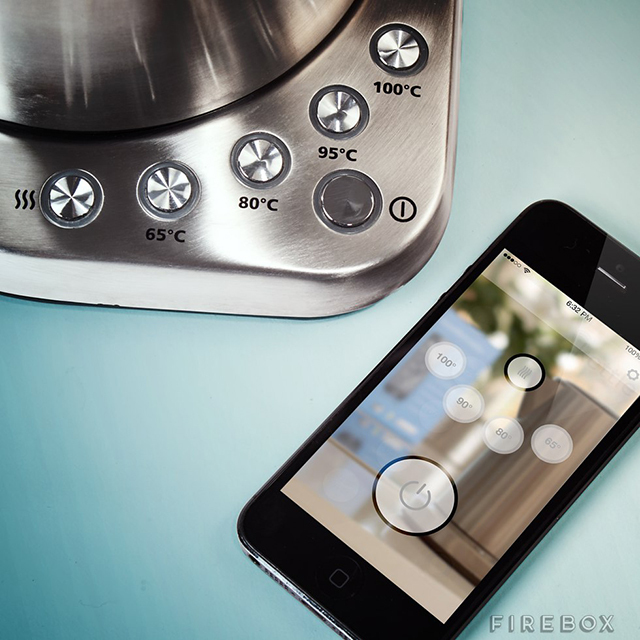 The iKettle is available to purchase at Firebox. The wake mode gently rouses you from your deep slumber: Good Morning! Would you like me to pop the kettle on? Yes / No. Is there any better wake-up call? Squint open half an eye, hit ‘Yes’ then drift back off to sleep, safe in the knowledge that in the kitchen your iKettle is boiling, ready to deliver your morning rocket fuel. Once boiled it’ll ask if you’re ready or if you’d prefer to keep it warm for a while. Who needs a butler!? Turns out, the smallest design details here makes all the difference: The leather has rough edges in part because its recycled and is split in the middle. Pop back one of the bands, and there’s a small notch that acts as a levee for the other half of the keyring. A collaboration between Realize Studio and Posh-Craft, the Luna Case covers your iPhone in a layer of would-be moondust. 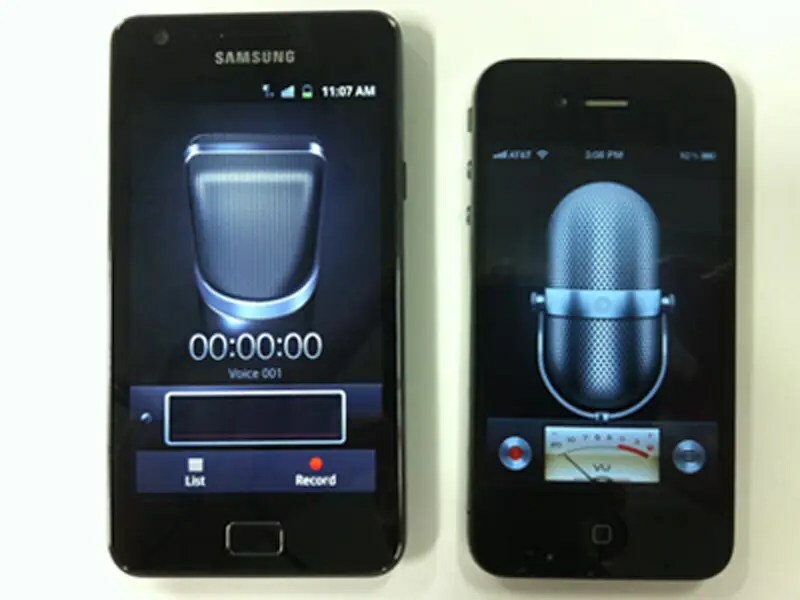 The voice recorder app on Samsung’s Galaxy S II phone looked just like the one on the iPhone. Samsung’s charger port on its first Galaxy Tab looked just like the one on the iPad. 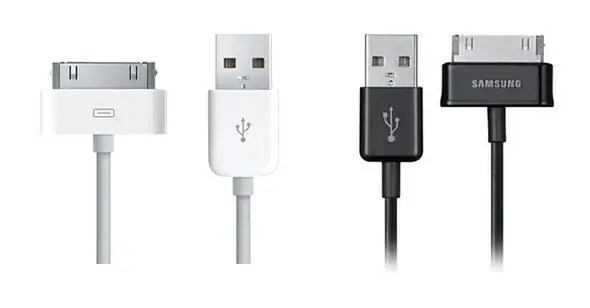 Samsung has since switched to regular USB chargers on its tablets. 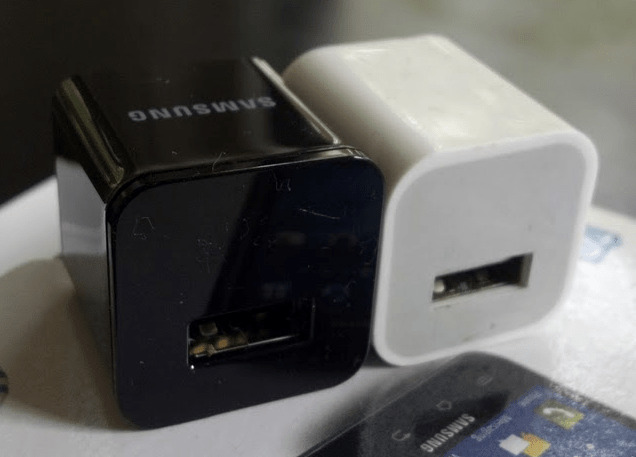 Speaking of chargers, Samsung’s old USB charging brick looks nearly identical to Apple’s. 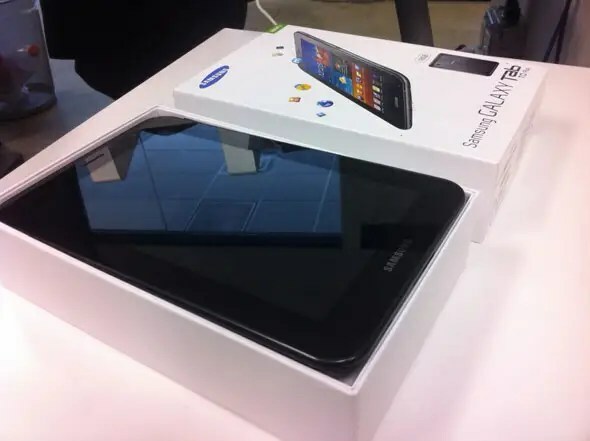 Samsung’s Galaxy Tab packaging looked a lot like the packaging for Apple’s iPad. 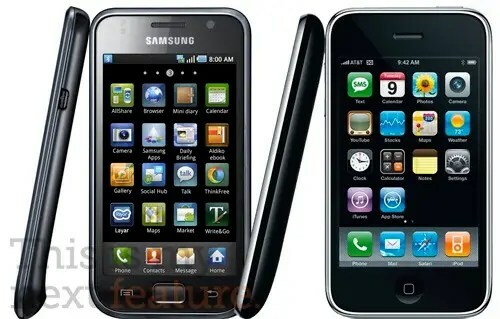 Samsung has used similar icons for common smartphone apps like the phone dialer and notepad. 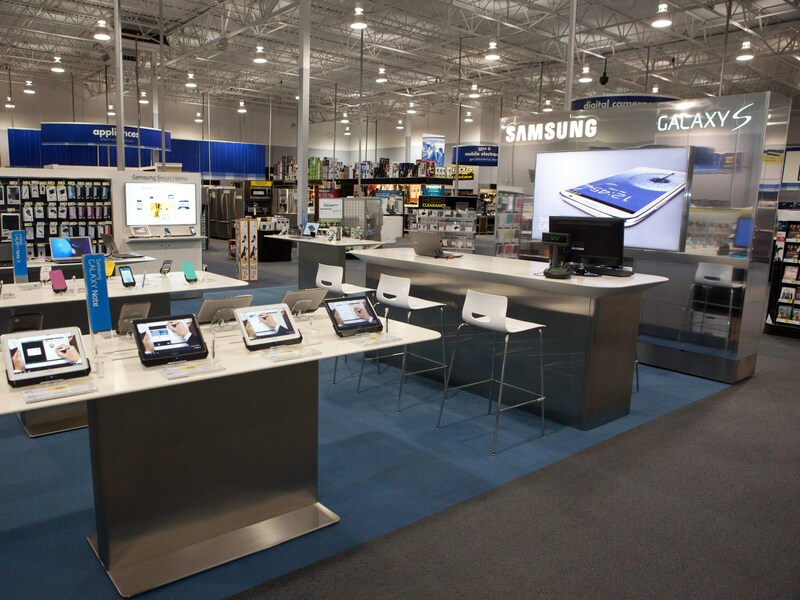 Samsung’s mini store within a Best Buy, where specialists can help you. It’s very similar to the Apple Store experience. Apple and Samsung are the two biggest rivals in the hottest space in tech: smartphones and tablets. In fact, they’re the only two companies that make any real profit in mobile. While Apple kicked off the modern smartphone revolution, Samsung was the one company that was the quickest to catch on and adapt. And a lot of that is because, in part, it borrowed many of Apple’s ideas for its own products and services. 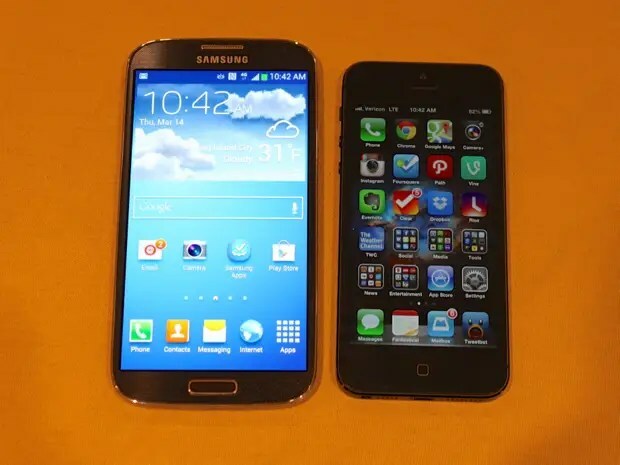 Doesn’t the original Galaxy S phone look a lot like the iPhone? 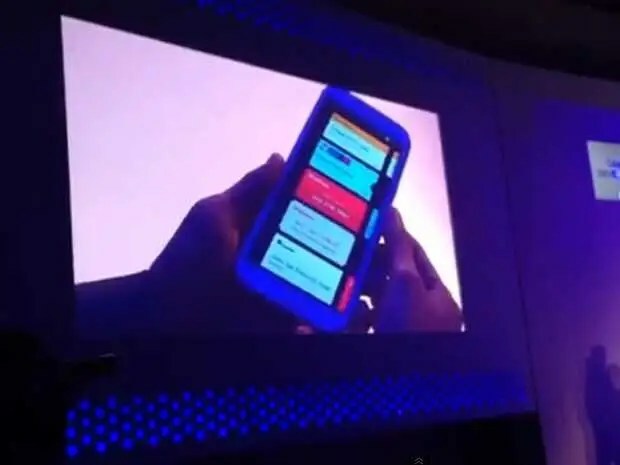 Samsung created Samsung Wallet, an app that stores coupons, tickets, boarding passes, etc. after Apple introduced Passbook for iPhone. 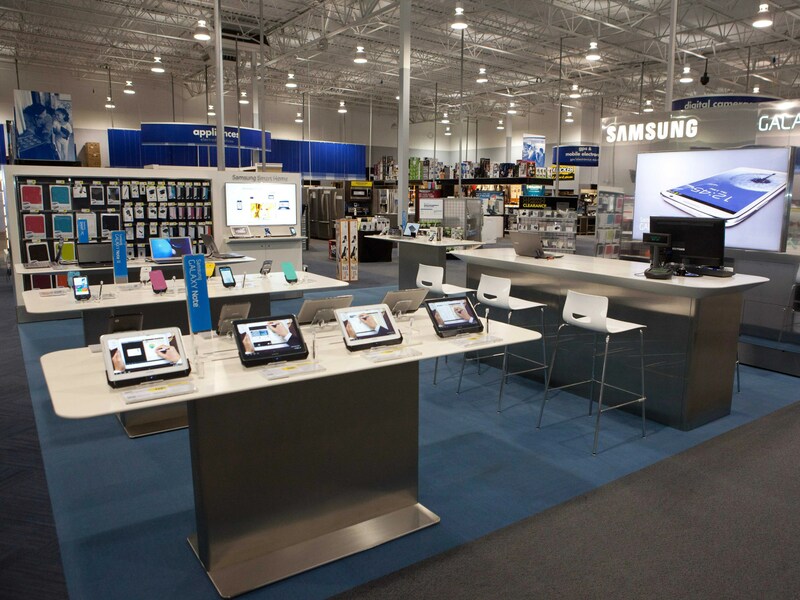 Samsung has tried to create a few stores that look just like Apple Stores. 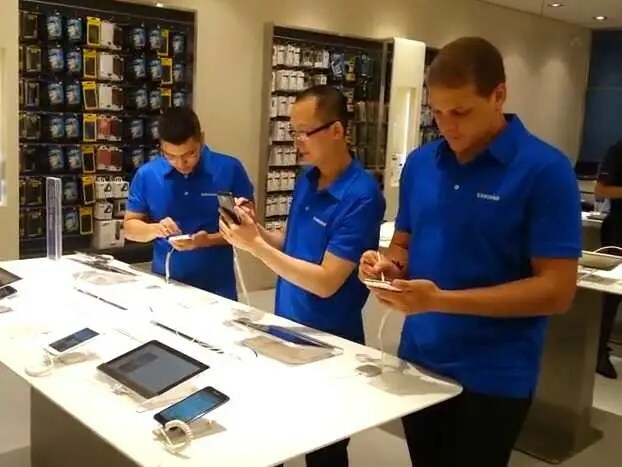 Samsung also has mini stores within Best Buys with specially trained staffers to help you with your Galaxy tablet or phone. This is a very similar concept to the Apple Store Geniuses. But things have gotten better! Samsung has done a pretty good job recently at differentiating its devices from Apple’s. Most notably, it makes phones with giant screens and includes accessories like a stylus. No, iPhone screens are not magic. 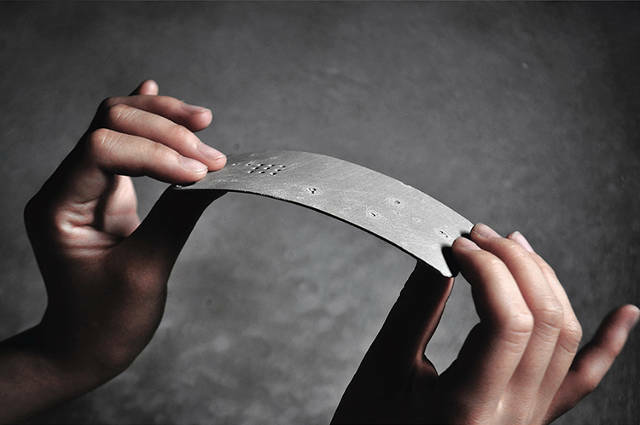 They are coated in a transparent material called indium tin oxide that senses when a finger makes contact. ITO comes from the metal indium, which must be mined. Prices are rising as it becomes more scarce; the U.S. government estimates that from 2010 to 2011, the cost for indium rose by 25 percent. The world could run out altogether in the next decade.